Jane Cheng, head of ACCA (Association of Chartered Certified Accountants) Hong Kong, believes that technological advances can provide significant benefits to accounting and finance professionals if they are willing to embrace them. To continue to add value to employers and clients, Cheng says accounting professionals need an optimal combination of professional competencies that integrate technical skills with personal qualities. 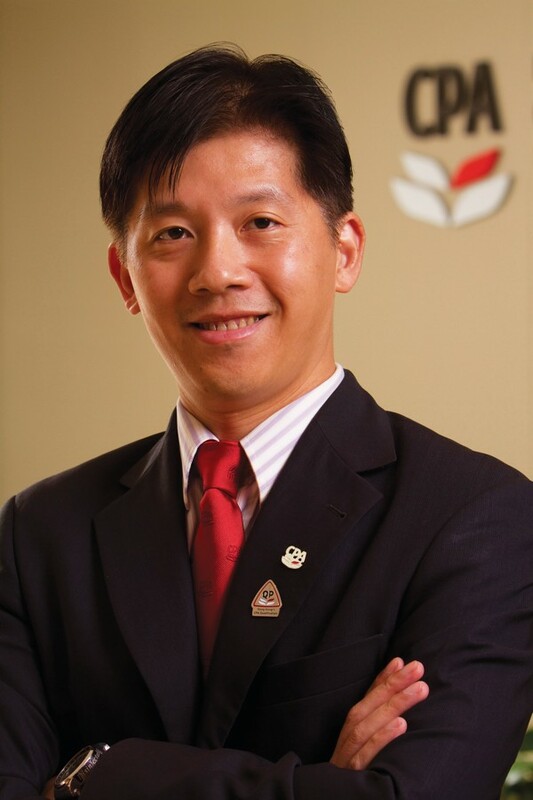 “ACCA professionals must have the skills to understand the transformative power of technologies such as artificial intelligence,” Cheng says. Getting to grips with fintech is also a must. 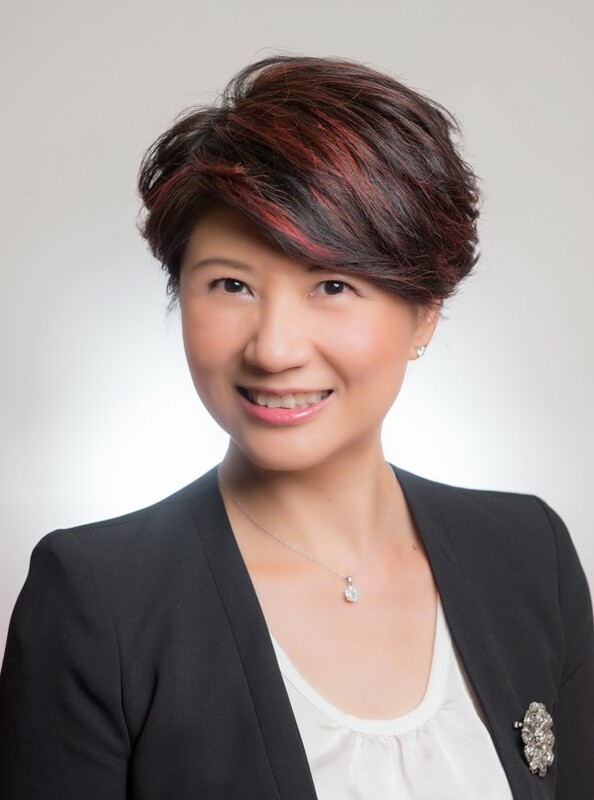 “Having the skills to understand its transformative powers, and the ability to manage and use it, is essential,” says Cheng, who points out that digital technologies such as AI have the potential to impact and transform the practice of accounting and the competencies that accounting professionals require. The ACCA report “The Race for Relevance” highlights six technologies that are having an impact on the accounting and finance landscape. These include cloud-based computing; data analytics; robotic process automation; social media; cyber security, and AI. “In various combinations, for any enterprise, these have the potential to change ways of working, to automate job tasks and require new skills,” Cheng says. For example, lower-level accounting roles are increasingly disappearing, while entrants joining the accounting profession are expected to undertake more complex tasks at the start of their careers. To ensure accounting professionals are sought after globally by staying up-to-date with the evolving business and technology environment, the ACCA has introduced major innovations to its flagship qualification programme, which includes adding a Digital Quotient (DQ). DQ is defined as the awareness and application of existing and emerging digital technologies, capabilities, practices, strategies and culture. Additional quotients essential for accountants to achieve success in the evolving accounting profession include technical and ethical, creative emotional intelligence, vision and experience. “All changes and improvements to our exam model are designed to benefit our students,” says Cheng, who explains that improvements to the exam model take into account the feedback from the ACCA’s more than 7,300 approved employer partners worldwide. With more than 208,000 qualified professional members, and 503,000 students in 179 countries, the ACCA was the first global accountancy body to enter mainland China, where it now has 25,000 qualified members and 108,000 students. The digital age is having an impact on the financial planning profession. 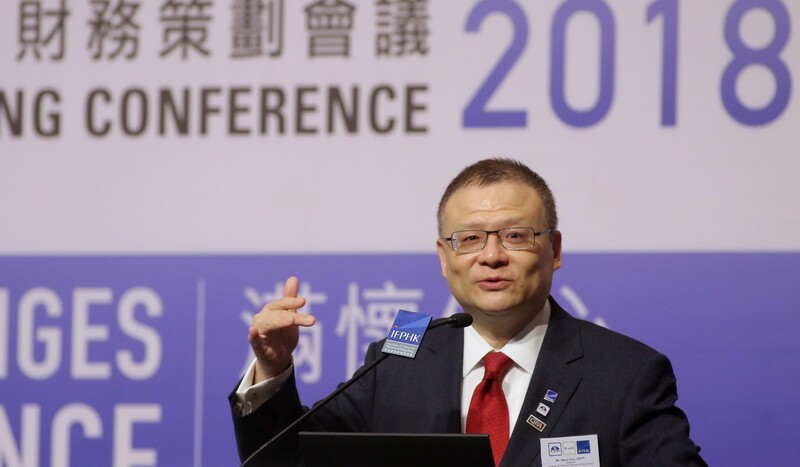 But the Institute of Financial Planners of Hong Kong’s (IFPHK) chairman, Steve Chiu, believes that while technology will continue to play an increasingly integrated role in the financial planning environment, it may augment what financial planners are able to offer, but never replace them. While clients are able to use apps and technology tools that their financial adviser provides to access online reports and investment information, Chiu says it is the human-to-human interaction with clients, and the understanding of their behavioural preferences as they make changes in their lives, that separate professional financial planners from technology. “Financial planning involves a lot more than simply constructing an investment portfolio; it is the interpersonal relationships built on trust, instinct and professionalism, that make the difference,” says Chiu. To develop and maintain its high professional standards and ethical discipline, IFPHK has introduced a vigorous certification process to ensure that all its financial planner (CFP) professionals satisfy the requisite standards known as the 4Es: education, examination, experience and ethics. As the body awarding CFP Certification in Hong Kong and Macau, Chiu says the IFPHK requires all applicants to satisfy rigorous certification requirements to ensure financial planners are committed to providing competent and ethical financial planning services to clients to help them meet their financial life goals. Regarded as one of the toughest financial services credentials to earn, Chiu says when it comes to ethics and professional responsibility, CFP professionals are held to the highest of standards outlined in the Board’s Code of Ethics. Chiu says it is noteworthy that the ethics, professionalism and diligence the Code required exceeds those set by most regulatory bodies. The CFP certification programme can take several years to complete, and the CFP Board recommends at least 250 hours of study as being necessary to be exam-ready. Currently, there are about 135,000 qualified CFPs globally, including about 4,500 in Hong Kong, which, according to Chiu, is the highest per-capita ratio in the world. In Hong Kong, about 40 per cent of CFPs work in the banking industry and the same number in the insurance industry, while the rest are independent financial advisers or work for specialist financial planning firms. With a global network of more than 667,000 members, and recognised worldwide as one of the most relevant global finance qualifications for professionals seeking a career in business, the CIMA Professional Qualification is backed by two of the world’s leading accounting bodies – the Chartered Institute of Management Accountants (CIMA) and the American Institute of CPAs (AICPA). 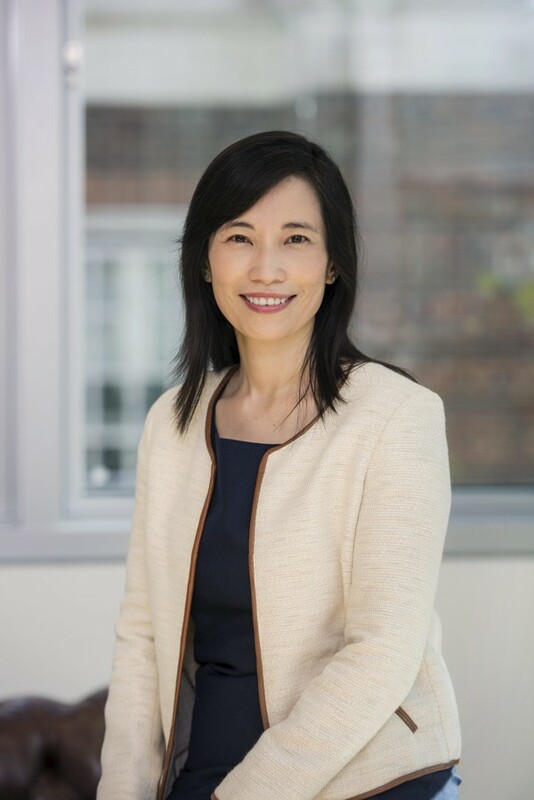 “Our syllabus has three pillars, or levels – operational, management and strategic – which students can enter at any level if they meet specific educational and experience requirements,” explains Irene Teng, executive vice-president, global markets, at the Association of International Certified Professional Accountants. After a student progresses through all three levels of the CIMA syllabus and passes a series of objective test and case study exams, he or she will need to pass a final strategic case study exam. Once they pass this exam and complete the required practical experience, they will be eligible to obtain the Chartered Global Management Accountant (CGMA) designation. “As our students progress through the programme, they develop the key skills and competencies, such as critical thinking, decision making, leadership and communications skills required to be successful in today’s business environment,” Teng says. In addition, students and CGMA designation-holders also have access to the latest research and cutting-edge learning opportunities to help them stay at the forefront of changing business needs. As new and emerging technologies such as AI, big data and blockchain become more commonplace, Teng says this presents both opportunities and challenges for finance professionals. For example, machine learning is providing more accurate data, and at a quicker speed. This means many routine functions could be replaced by machines. It is estimated that by 2020, up to 40 per cent of transactional accounting work will be automated, according to Accenture’s Finance by 2020: Death by Digital report. This shift means that overall staff time on decision support, predictive analytics and performance management is predicted to grow from the current 25 per cent to over 75 per cent. Teng explains that by leveraging technology to manage or automate some of the lower-value transactional work, qualified CIMA professionals will be able to spend more time producing accurate situational analysis and insights that inform strategic decision-making. This will enable finance teams to bring even greater value to the business and position themselves as true strategic business partners. However, to do this, management accountants will need to adapt and transform the way they work. This means a willingness to hone and develop the new skill sets required in an age of radical disruption: strategic thinking, decision-making, business partnering and influencing skills. As the statutory body responsible for the professional training, development and regulation of certified public accountants (CPAs), the Hong Kong Institute of Certified Public Accountants (HKICPA) is widening its self-learning qualification programme (QP) by offering alternative pathways and greater flexibility for students from different educational backgrounds, including nonaccounting graduates, to become CPAs. Jonathan Ng, HKICPA’s executive director for qualification and education, says the initiative is the result of a comprehensive review of the Institute’s qualifying process designed to reflect the needs of employers, businesses and future accounting professionals. “The structure of the new QP has been widely welcomed by CPA employers” says Ng, who notes that accounting firms, including the “big four” professional services firms, have expanded their recruitment processes to attract students from non-accounting and finance backgrounds. Under the enhanced QP format, CPA candidates complete three progressive levels, beginning at associate level (10 modules), professional level (four modules) and a final capstone level examination, which places an emphasis on ethical training and self-reflective learning activities. At the associate entry-level, exemptions are allowed for candidates who meet recognised criteria. For example, accounting degree holders will not be required to go through the associate level, and can join the programme at professional level. With the first intake of candidates joining the QP in September 2019, the first associate level exams will be held in June 2020, the professional level in December 2020, and the capstone level in June 2021. To enrich learning journey and experiences for CPA candidates, new support materials and online resources, including videos and bitesized learning, have been developed. While the enriched QP offers increased flexibility and more pathway options, Ng stresses the new qualification programme has been rigorously benchmarked against leading global CPA programmes and is recognised internationally by the Global Accounting Alliance (GAA), which represents the world’s leading accountancy bodies. “The hallmark of the QP is its international recognition,” Ng says, adding that on the successful completion of the programme, graduate CPAs will be equipped with future-ready skills, experience and ethical values to deliver high-quality services and add value to the organisations they work for.